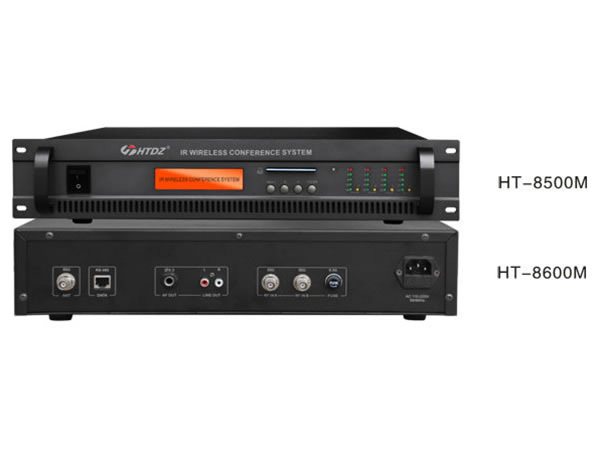 With the HT-8500/HT-8600 IR wireless conference system, there is no need to wire the microphone units, which allows easy layout changes in conference rooms. Interference or eavesdropping is not a concern since the system is infrared wireless. Installation can be done quickly and smartly without cumbersome arrangements. 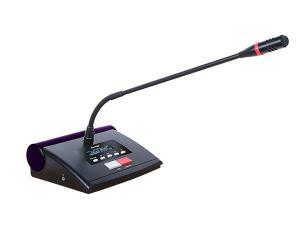 The 8500/8600 IR wireless conference system uses the latest infrared transmission technology to guarantee privacy and excellent immunity to RF interference from mobile phones and RF devices. 14 sets of the IR wireless conference system can be installed in one building without interface. It offers full functions (discuss and video tracking), support FIFO (1/2/3), Limit (1/2/3) and chairman only mode, microphones in one system up to 128 units. 1. 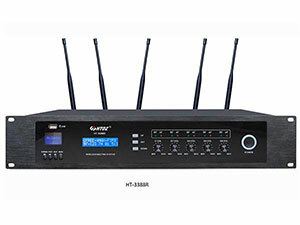 The IR wireless conference system main unit has support video camera auto-track with video processor HT-8008. 2. 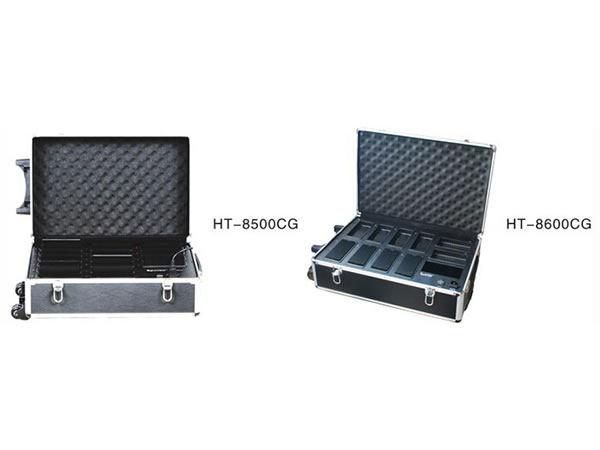 It offers 160x32 dot matrix LCD display system information. 3. 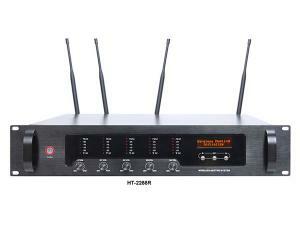 It offers two group audio output interface to support external audio system. 4. If the main unit power is turned off, the microphone will shut off the power within 60 seconds. 1. 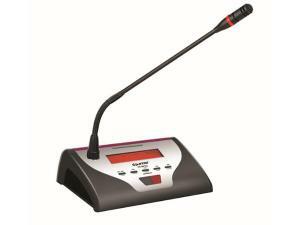 The microphone unit of the IR wireless conference system offers LCD color red/blue (option). 2. It has LCD display microphone ID, signal level, battery level, microphone state, control channel, etc. 3. It is equipped with microphone on/off key and indicator. 4. It is equipped with 5 function keys to set microphone id, control channel, LCD contrast and light time. 6. The microphone will shut off the power in 60 seconds to save battery power if system communication is in error. 7. It offers priority function: Chairman can turn off a delegate microphone at any time. 8. It offers Chairman only mode: Delegate microphone cannot be turned on again after the chairman microphone presses the priority button. 1. 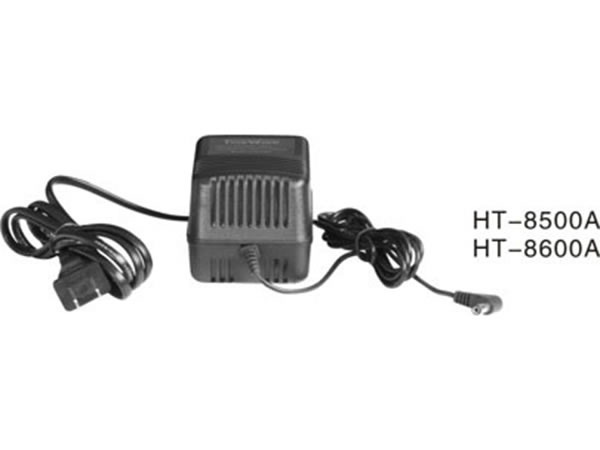 The receiver unit of the IR wireless conference system uses mounting hook installation and is easy to install. 2. 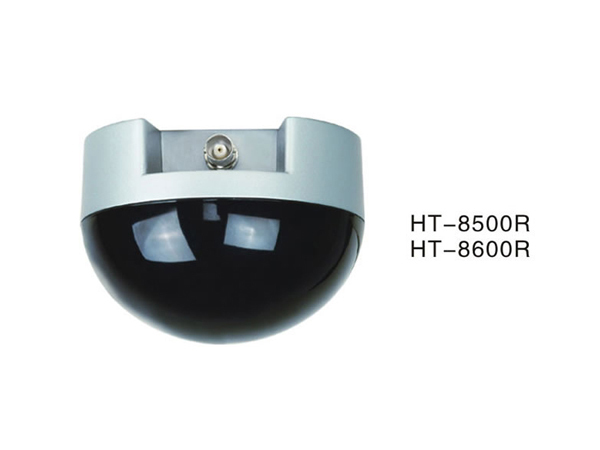 It offers a wide-angle, receiving range is approximately 150 degrees. 3. 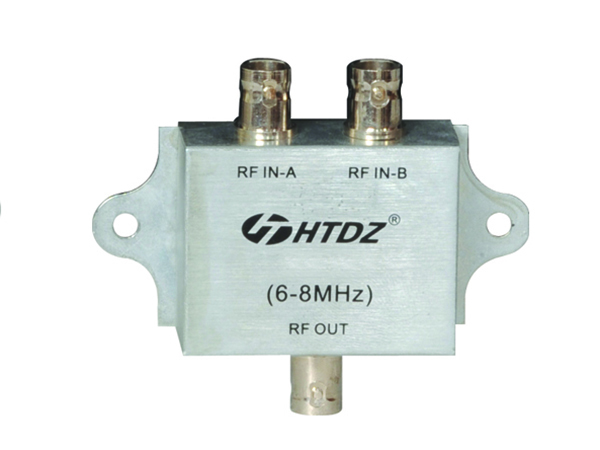 It offers signal gain more than 35dBM. 1. The distributor unit uses impedance balancing branch connector (2 input, 1 output). 2. 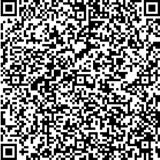 It offers low insertion loss computation. 3. It offers perfect plating surface treatment with excellent shielded function. 2. 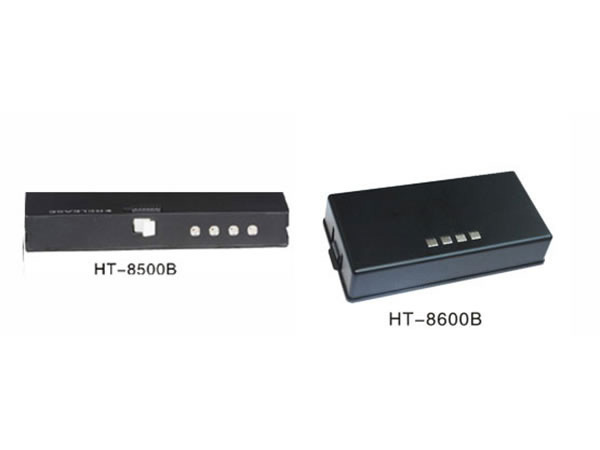 It offers charges 16 PCS (HT-8500CG)/8 PCS (HT-8600CG) of LIP battery per charging. 4. It is equipped with an extendible handle and pulley, and is easy to move. 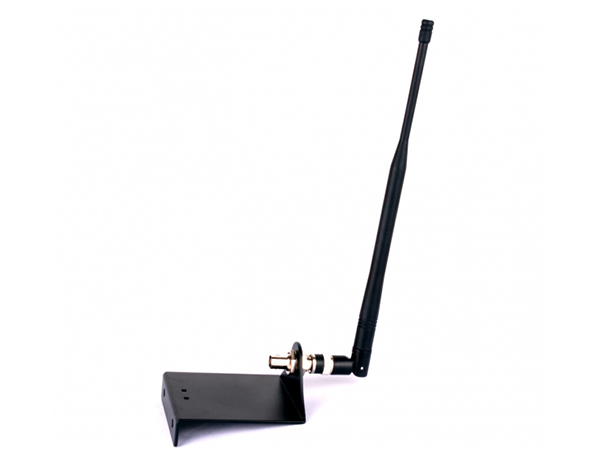 If the distance between the IR main unit and microphone is not far, and there is no obstruction, the antenna can be connected to the "ANT" interface of the IR main unit rear panel directly. If the distance is far or there is some obstruction between them, please connect the external antenna to IR main unit. 2. It has improved safety and is more resistant to overcharge; less change for electrolyte leakage. 3. It offers high capability; nearly double the capacity with half the weight of NiCad or NiMH battery packs. 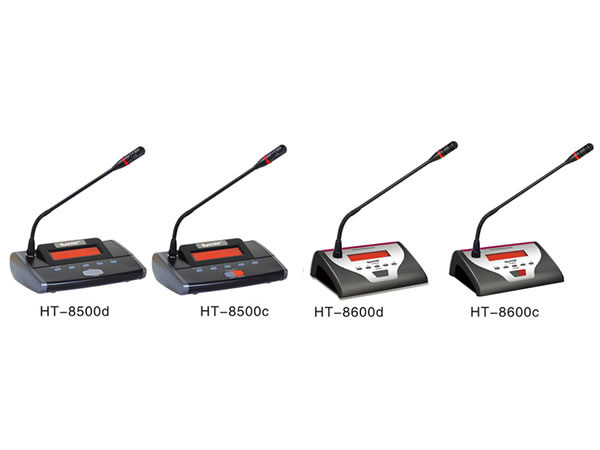 HaiTian Electronic is a professional IR wireless conference system manufacturer based in China. We also offer digital video conference system, IR wireless language distribution system, meeting microphone, and much more.